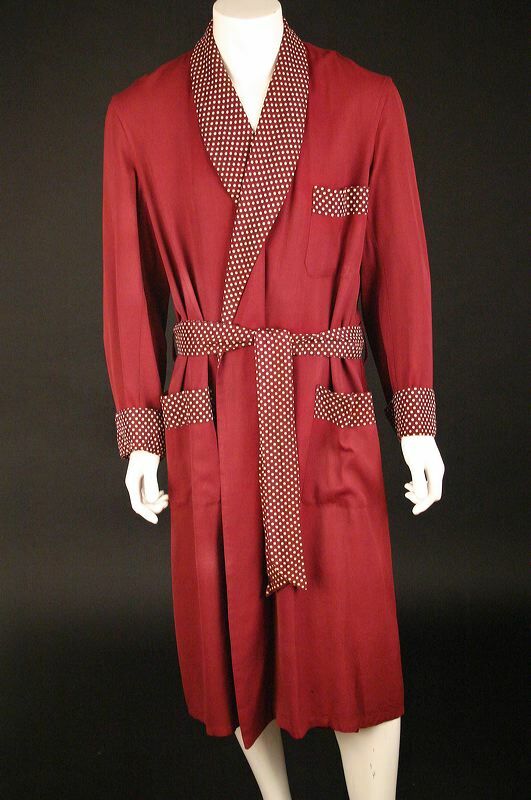 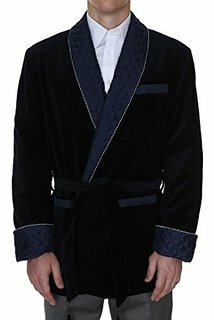 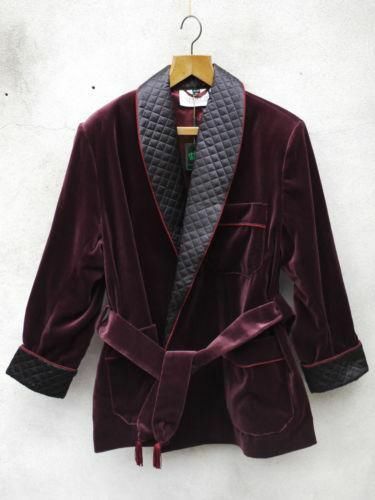 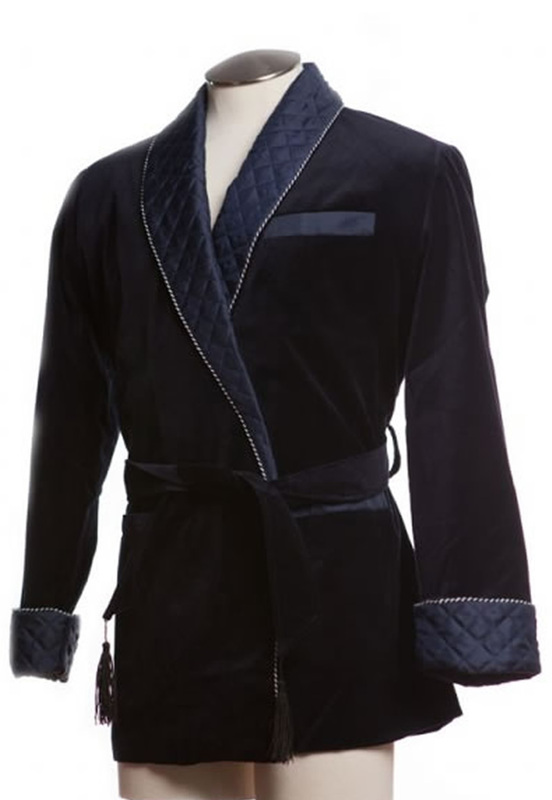 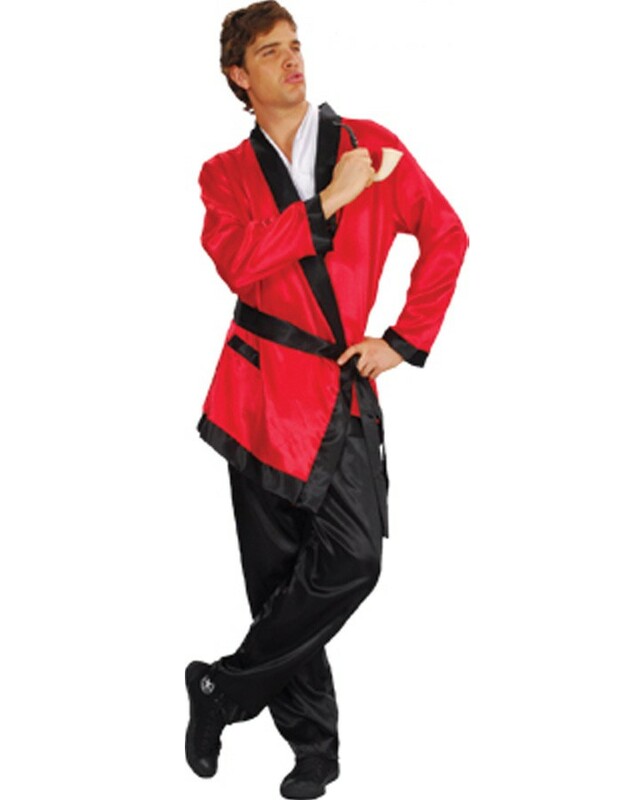 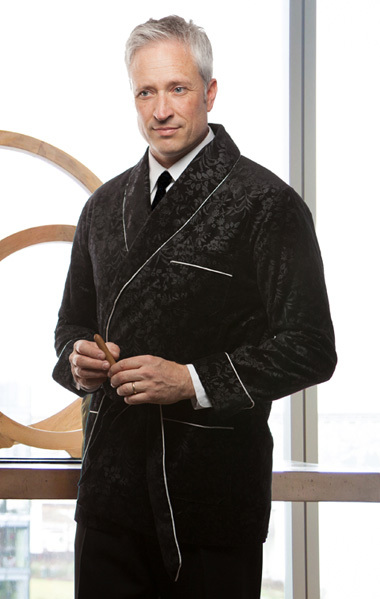 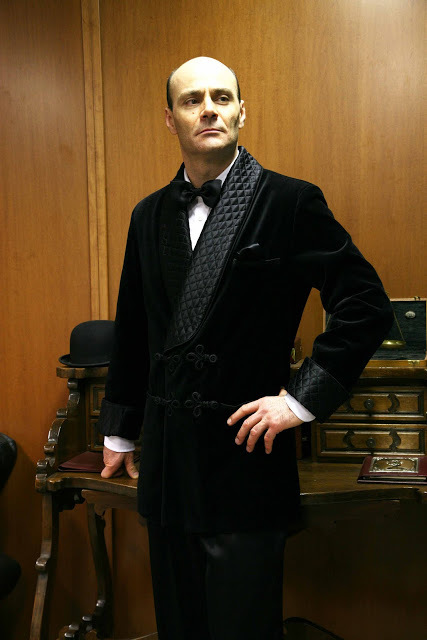 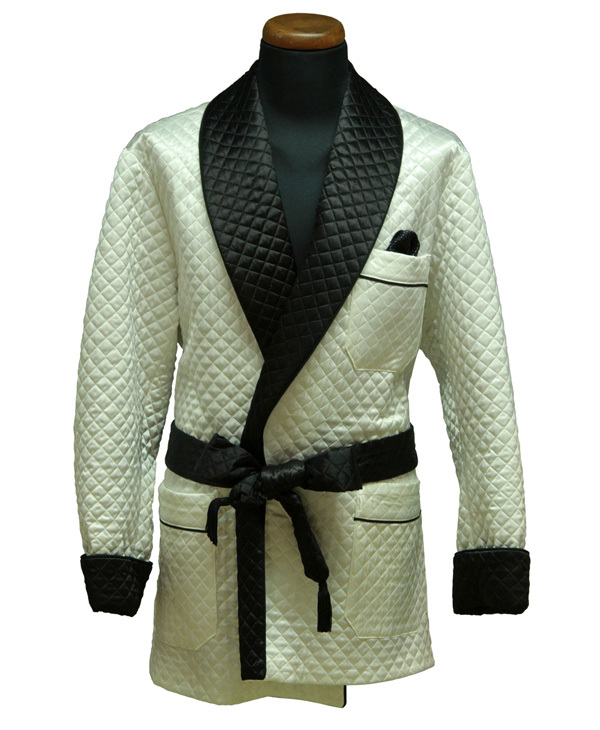 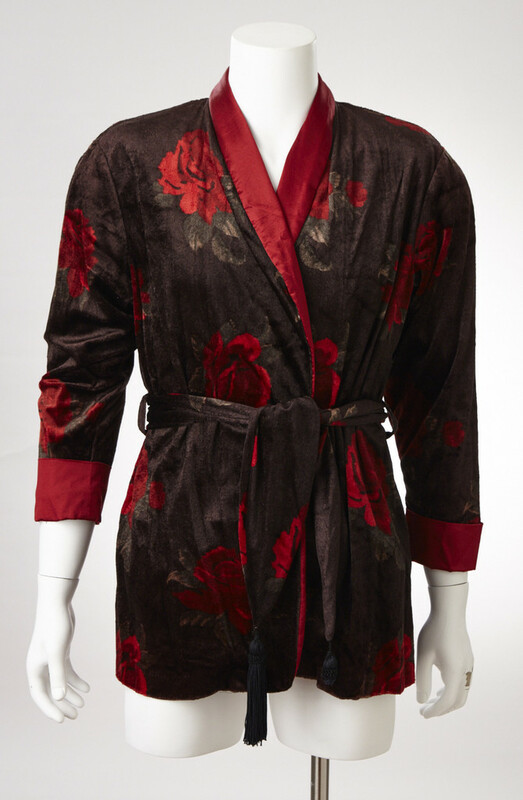 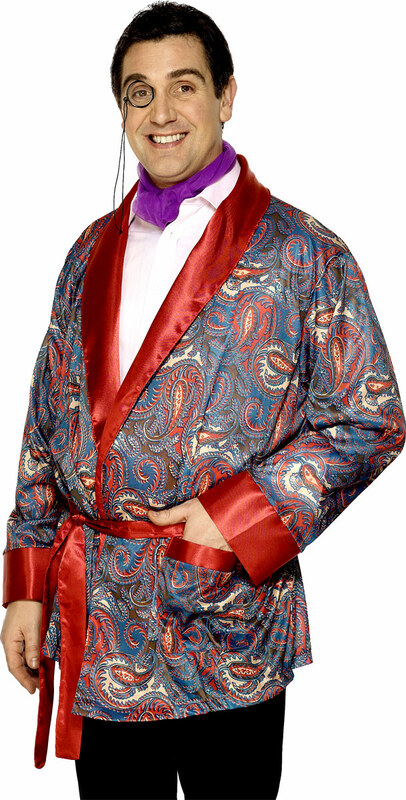 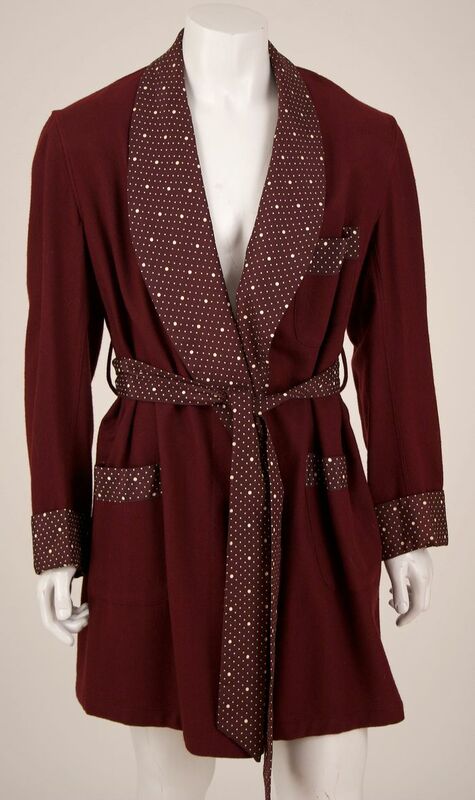 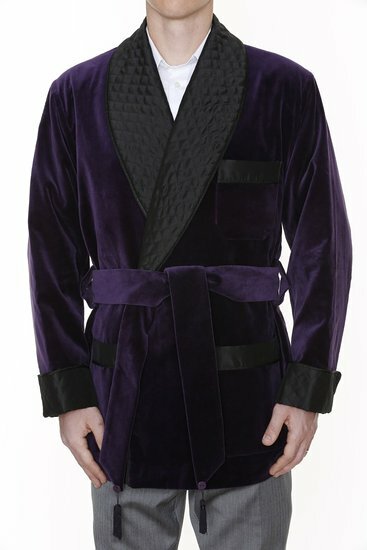 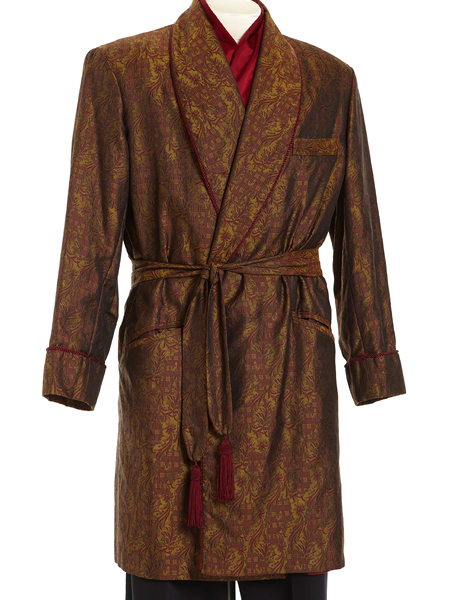 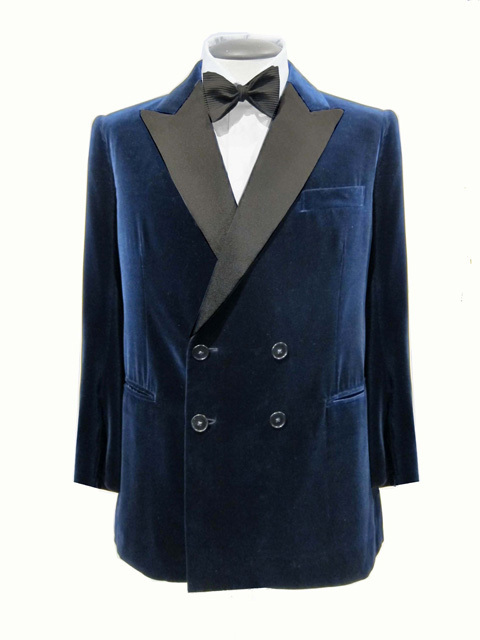 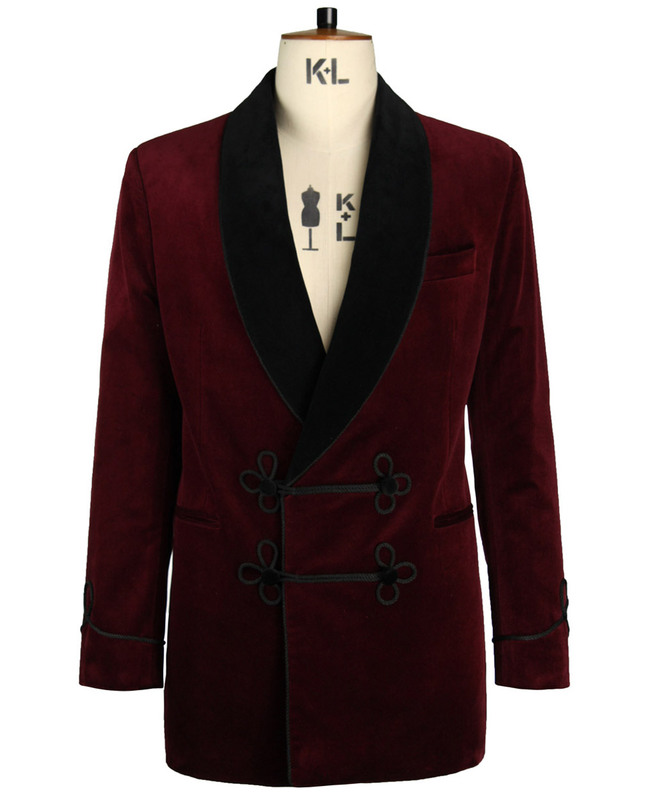 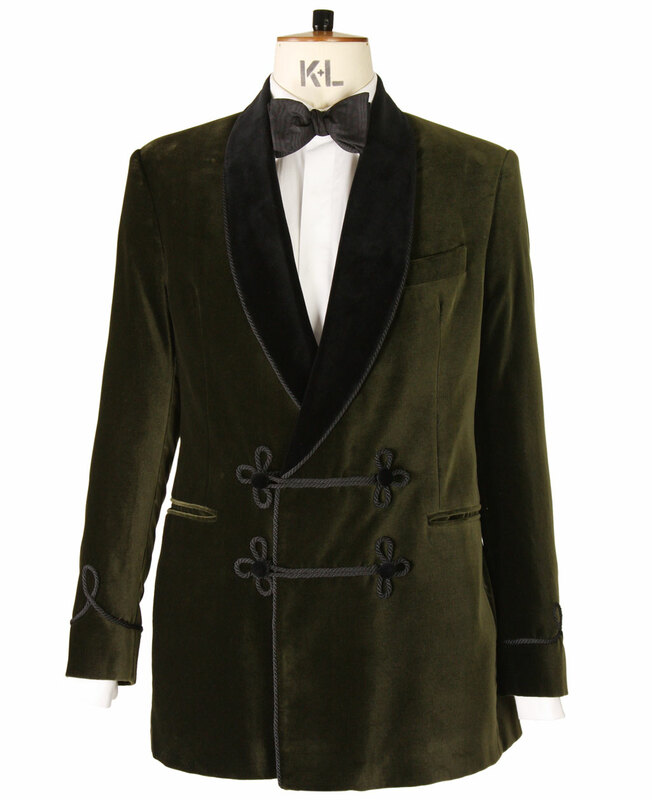 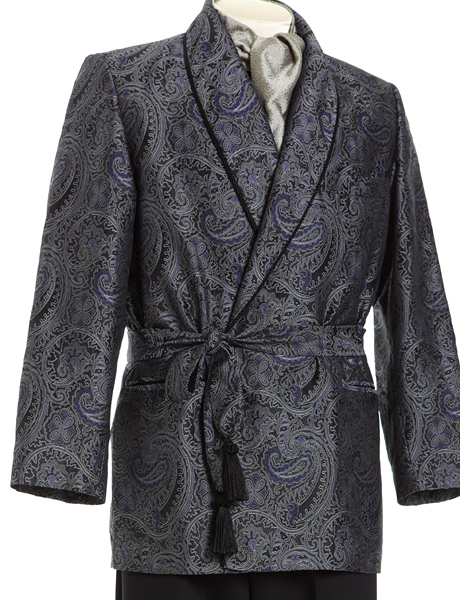 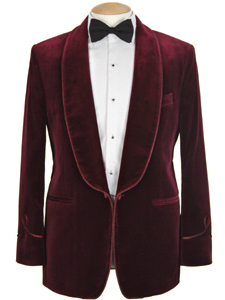 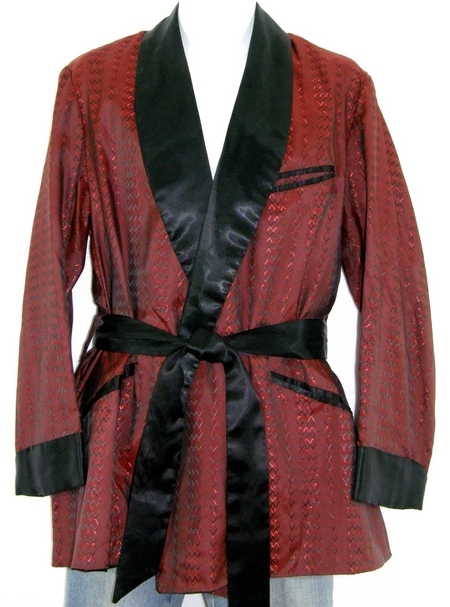 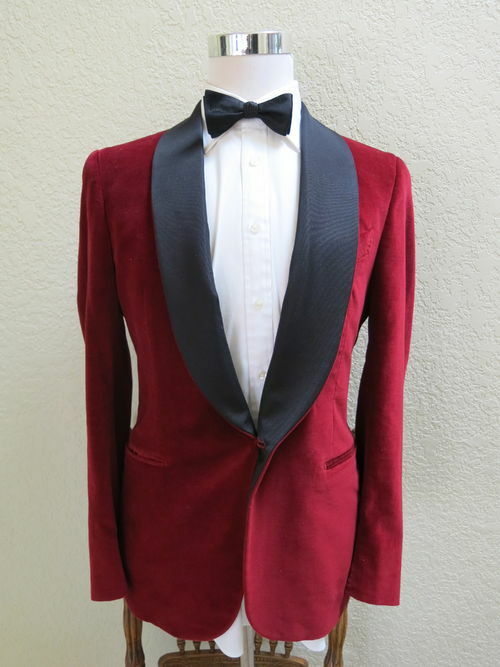 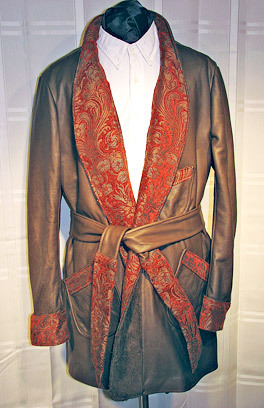 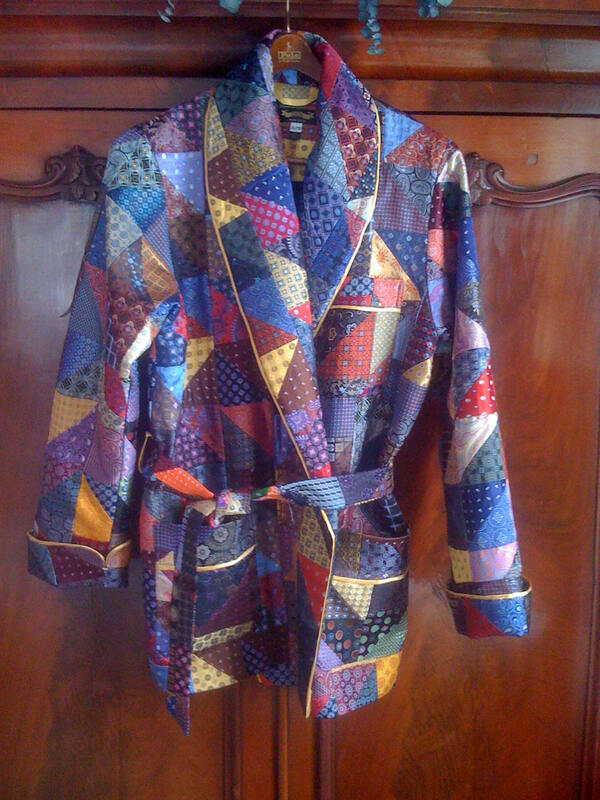 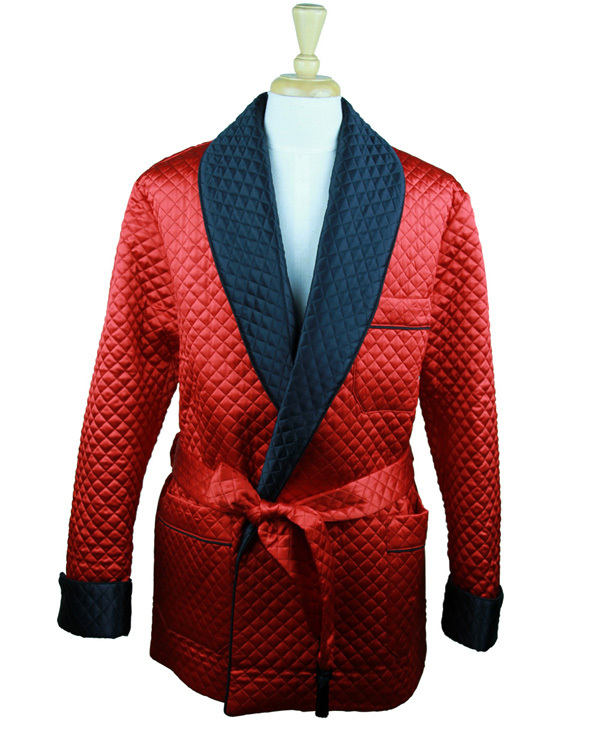 The classic, mid-thigh-length smoking jacket, made from silk or velvet, achieves both form and function. 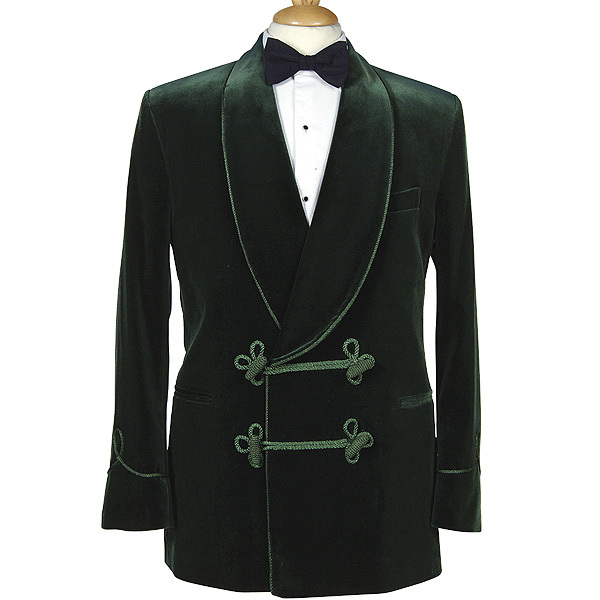 The Gentlemen’s attire of the mid-19th century is back as a useful part of everyone’s wardrobe. 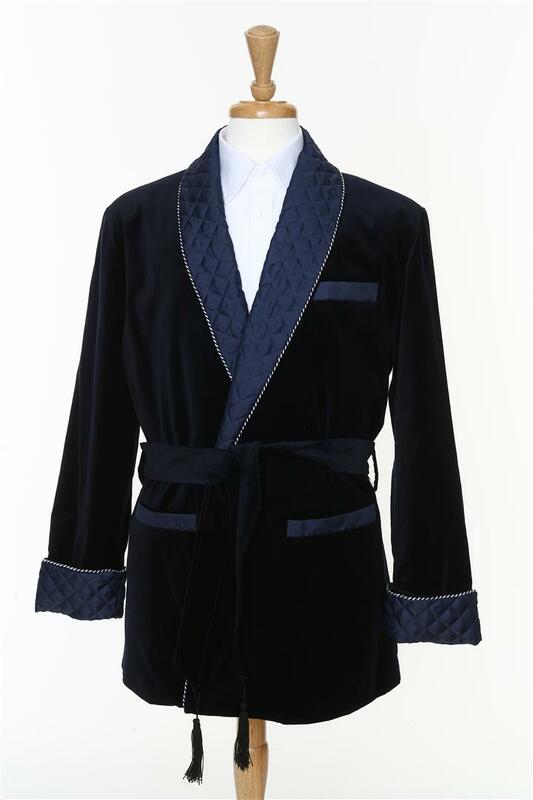 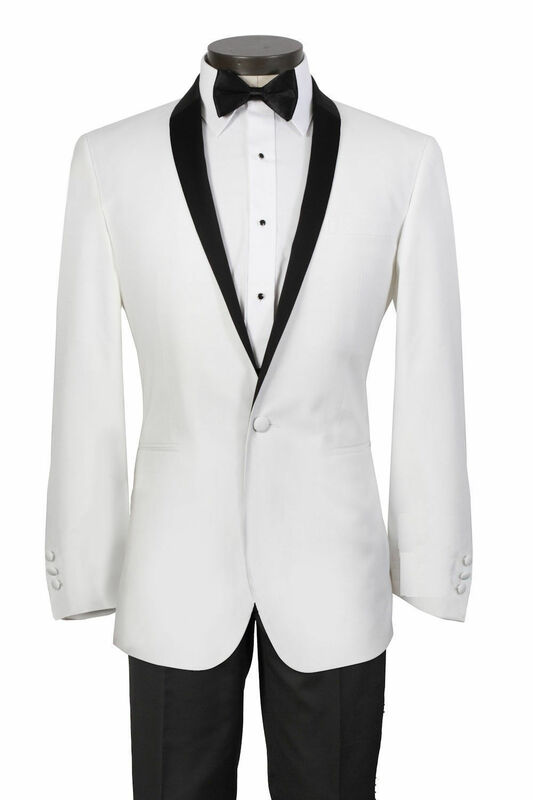 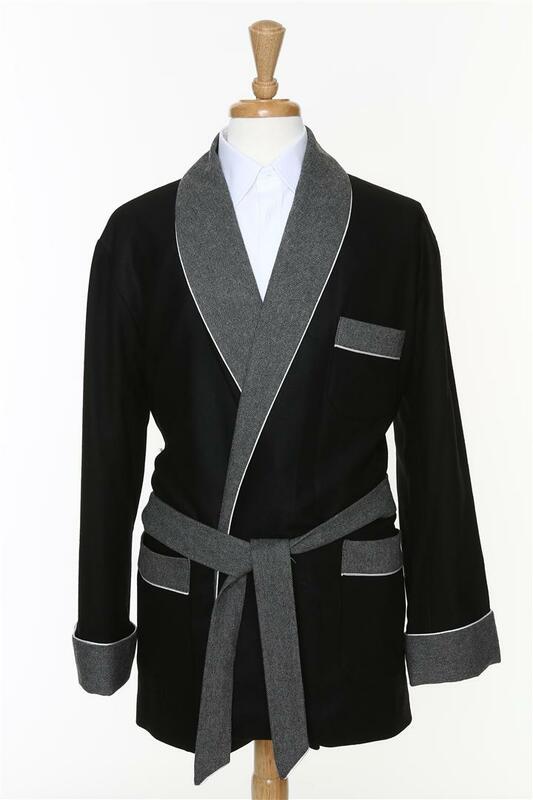 Featuring button or toggle fastenings, turn-up cuffs, and a shawl collar, the Smoking Jacket not only imparts a touch of flair to the wearer but also protects his/her other clothing from the odors of smoking. 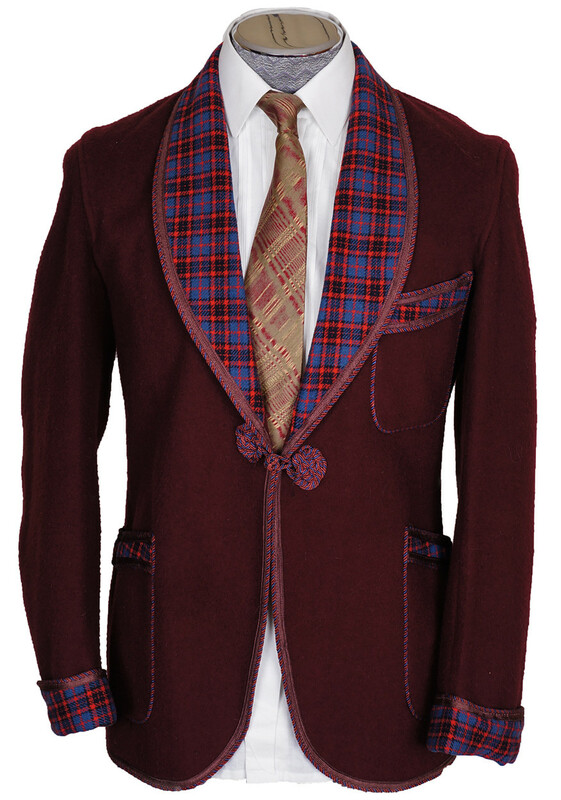 When it comes to its styling variety, there is much more than supposed. 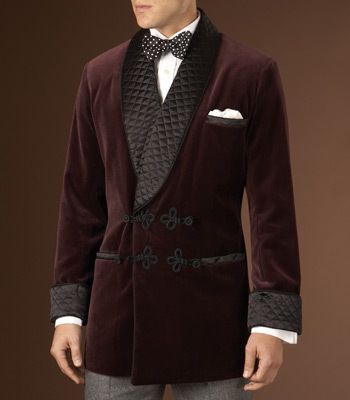 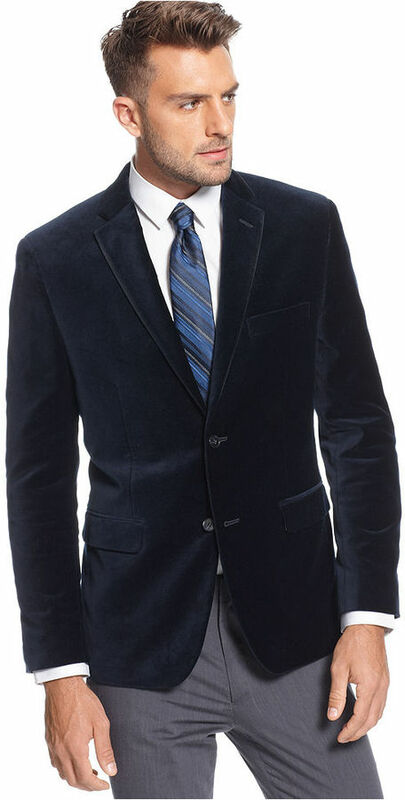 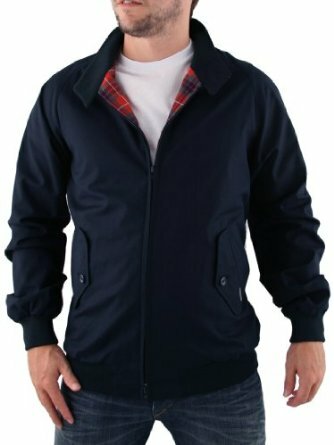 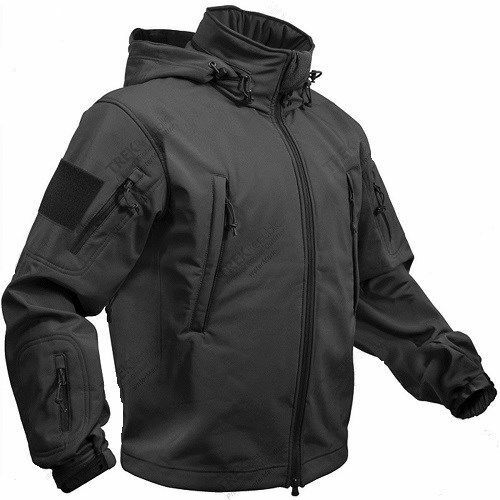 A jacket of this kind can be either a sash or a buttoned style with the buttoned version resembling either a single-breasted or a double-breasted coat.